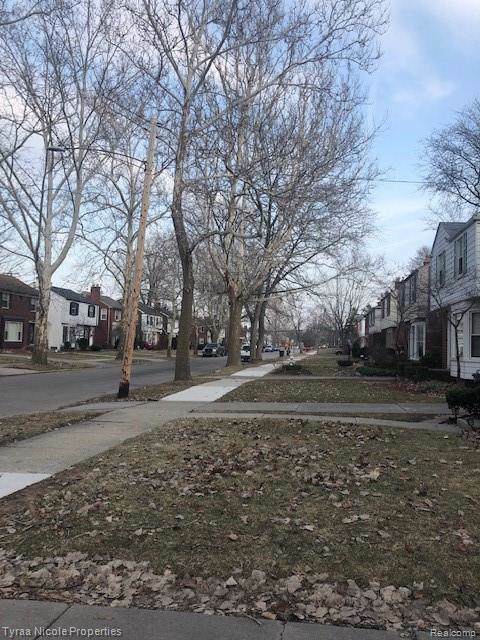 Lovely 3 bedroom colonial located in Grosse Pointe! 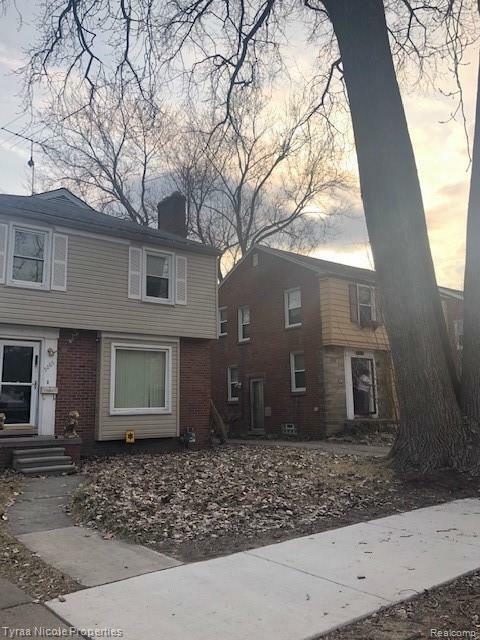 Priced according to work needed to property, would be perfect for a flip!! 109k purchase price for land contract with atleast 10% down payment if buyer pays 20% down owner will make repairs. IDX provided courtesy of Realcomp II Ltd., via Tyraa Nicole Properties Llc and Realcomp, ©2019 Realcomp II Ltd. Shareholders.